Civil and Structural works - roads, bridges, head race and other tunnels, dams of various types, underground power houses, sinking vertical shafts, geo-technical investigation, slope stabilization and other infrastructure works. 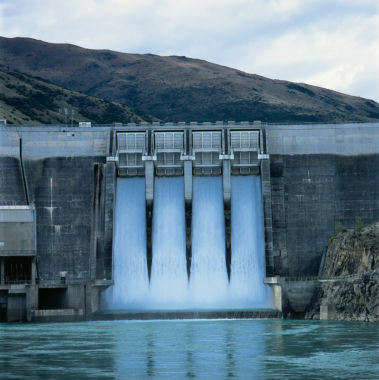 Hydro-mechanical works - penstocks, pressure shafts, hydraulic gates of various types and applications. BOP Electro-mechanical works - installation of turbines-generators, transformers, cooling systems, sub-stations, automation, etc.